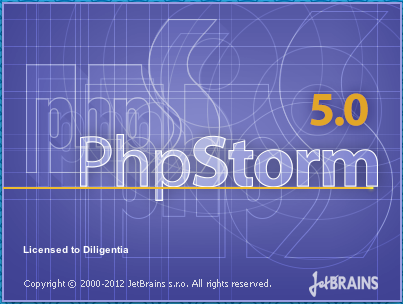 Just as the title says, I can't get phpStorm to open on my machine. It just hangs, to shut it down I have to force quit . See attached screenshot to see what happens. I renamed the folder Library/Caches/WebIde50 to something else, and did the same for Library/Preferences/WebIde50 relaunched phpstorm and said it was a clean install. I then had to re-enter my licence data, and it booted up just fine. Somewhere something in my preferences must have been corrupt.